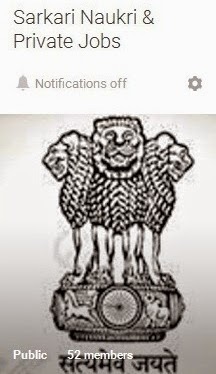 Post Updated on 16.04.2019 by this site for TNUSRB Recruitment 2019 News: Friends now you all view the latest job notices published by TNUSRB, till then you may view previous notifications. As Tamil Nadu Uniformed Services Recruitment Board (TNUSRB) issues job notice for Police Taluk Jobs. Interested and eligible applicants have to apply on or before as per official schedule. 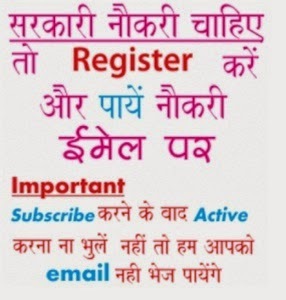 Get tnsurb recruitment online notification is provided at www.tnusrbexams.net. The far more needed information of TNUSRB Recruitment 2019 regarding qualification, age limit, experience, pay scale, application form, exam pattern, syllabus, old question papers and how to apply etc is mentioned below…….…. The interested job hunters have to apply by making log in to official site tnusrbexams.net….….……….. The TNUSRB SI exam is of 100 marks out of which written exam is 70 marks in open quota, Physical Efficiency Test (PET) is 15 marks, Special Marks is 05 marks (NCC 02 marks, NSS 01 mark, Sports 02 marks) and Viva Voce 10 marks.